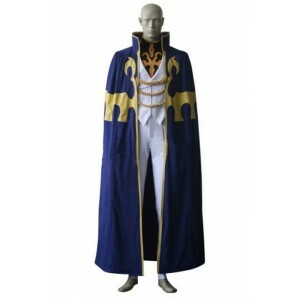 Code Geass: Lelouch of the Rebellion, often referred to as simply Code Geass, is a Japanese anime series created by Sunrise, directed by Gorō Taniguchi, and written by Ichirō ōkouchi, with original character designs by manga authors Clamp. 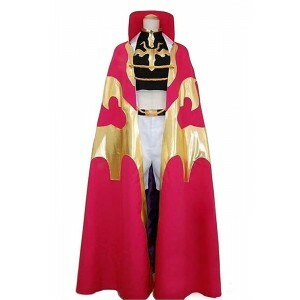 Set in an alternate timeline, the series focuses on how the former prince Lelouch vi Britannia obtains a power known as Geass and decides to use it to obliterate the Holy Britannian Empire, a superpower that has been conquering various countries. 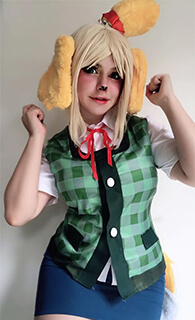 The series has also been adapted into various manga and light novels with the former showing various alternate scenarios. 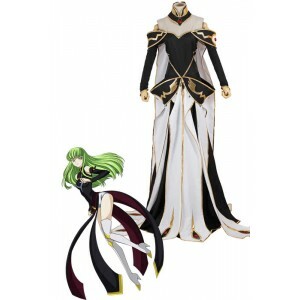 Apart from the anime TV series, the theatrical OVA Code Geass: Akito the Exiled also attracts many people. 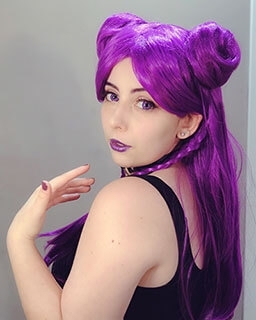 Fans from all over thr world watch the series, discuss their favorite scenes and episodes, and cosplay the characters they like. 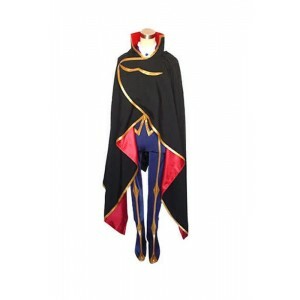 Many boys are dreaming to be Lelouch who has the powerful Geass, and many girls want to be the mysterious and beautiful C.C.. Whoever you want to cosplay, just come Rolecosplay. 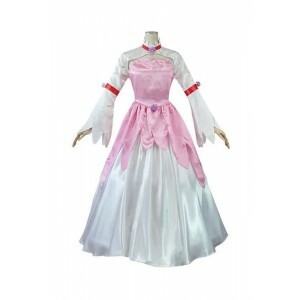 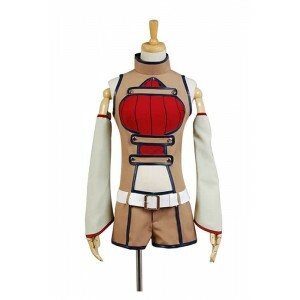 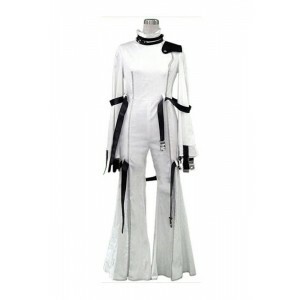 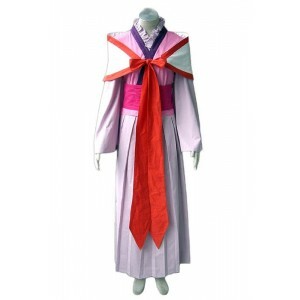 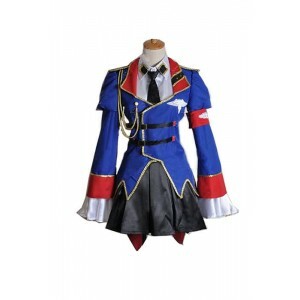 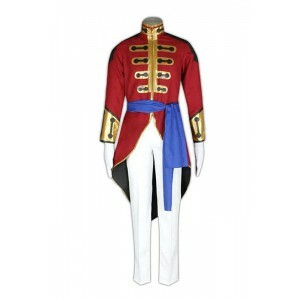 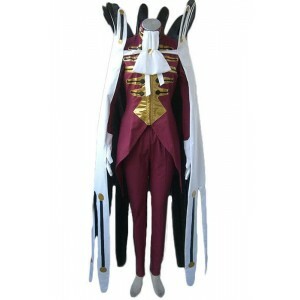 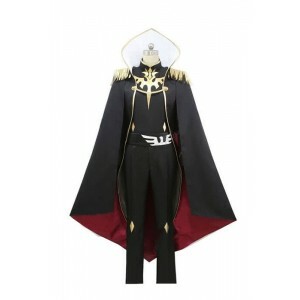 This online cosplay store will provide their cosplay costumes in different occasions.